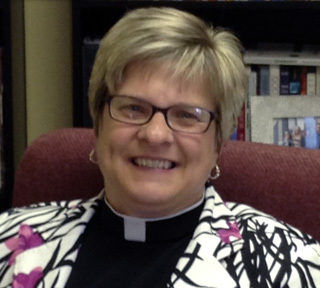 Pastor Sue was born and raised in a Lutheran Church–Missouri Synod congregation in Wisconsin. She graduated from the University of Wisconsin-Milwaukee with a Bachelor’s degree in Comparative Study of Religion. Pastor Sue later attended the Lutheran School of Theology at Chicago where she graduated with a Master of Divinity in 1990. 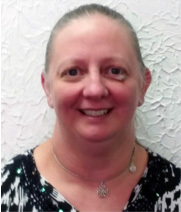 Pastor Sue’s first call was as Associate Pastor of Hope Lutheran Church in Long Grove, Illinois, where she served for 15 years. 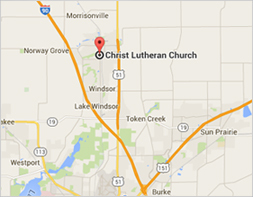 She became the Pastor of Christ Lutheran in Vernon Hills, Illinois, in April 2006. Recently, Pastor Sue completed coursework for a Master’s degree in Spiritual Transformation from Northern Seminary in Wheaton, Illinois. Even though she has lived in Illinois for many years, Pastor Sue continues to be an avid Packer fan!! Pastor Sue brings a unique blend of skills and experience to the Senior Pastor position. This includes blending traditional and contemporary worship styles, building a strong sense of community among the congregation, and extensive experience in the area of youth ministry. Her youth ministry has included early childhood, junior high and senior high ministry. She has led youth Leadership Lab at Augustana College in Rock Island, Illinois, attended ELCA Youth Gatherings, gone on 9 mission trips, has been trained in the Logos youth ministry program, Milestone Ministries, and Faith Inkubators curriculum. Sue is married to Rod who is the Director of Engineers in Action. They have two daughters, Stephanie and Jennifer. Pastor Sue also plays the tenor, alto, and baritone sax. She hopes to play with the church band during worship. Alice has been the bookkeeper for Christ Lutheran since 2001. She and her husband live with their three children in Sun Prairie. 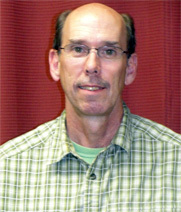 Burg has been working for Christ Lutheran since 2014. He and his family live in DeForest. 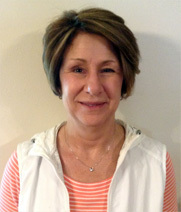 Beth has been employed with Christ Lutheran since 2009. She and her husband live in DeForest. 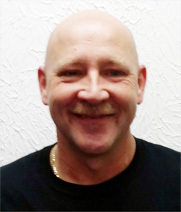 Neil McLaughlin has been our choir director since 2006. He and his family live in Monona. 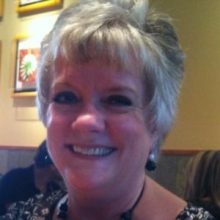 Deb joined CLC staff in 2017 and is a member of the Church Council representing Children’s Education. She and her husband live in DeForest. 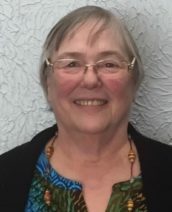 Bonnie Vize came to CLC in January, 2019 to share her gift as an organist. Welcome!